Adobe has acquired the assets of ComScore’s Web analytics business, Digital Analytix, in a bid to further the analytics capabilities of its Marketing Cloud. 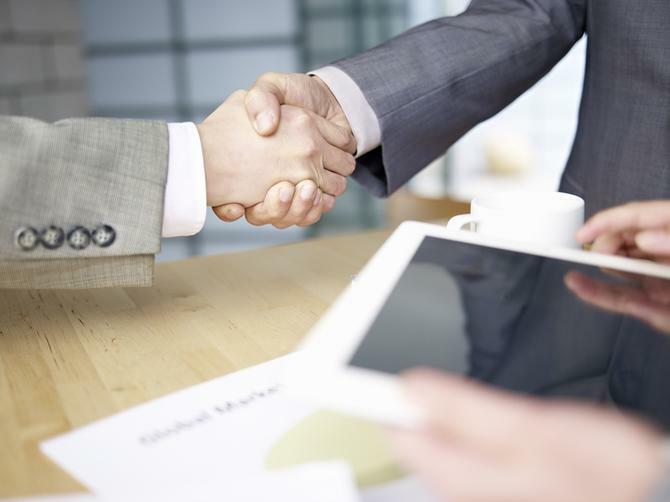 The deal was one of two marketing analytics purchases announced in the US last week. In a separate deal on the same day, US marketing data and analytics company, Neustar, announced a US$450 million deal to buy fell marketing analytics player, MarketShare Partners. For its part, Adobe is buying the technology assets and customer accounts of the Digital Analytix business and will add these to the Adobe Analytics unit of Marketing Cloud. The deal is expected to close in December and was announced in ComScore’s third-quarter results. Financial terms were not disclosed. The deal is reflective of ComScore’s plan to narrow its focus on the media industry measurement space to better compete with Nielsen, and comes as the group is set to merge with fellow player, Rentrak. According to its website, Digital Analytix provides a range of enterprise analytics capabilities including multi-platform and live audience segmentation, campaign, ecommerce measurement and reporting, and video and application measurement. The tool was launched by ComScore in 2011. In a blog post, Adobe VP of Social and Analytics, Bill Ingram, said the vendor would work to ensure Digital Analytix customers experience a smooth transition, and will still be able to access the products, services and support teams they currently use. Adobe will also honour all existing contracts and customers will retain access to comScore account managers. Digital Analytix was labelled a ‘visionary’ vendor in Gartner’s first Magic Quadrant for Digital Marketing Analytics report in September for providing a range of digital marketing analytics offerings including data collection, ingestion, analysis and segmentation, multi-touch attribution, market research and competitive benchmarking. Strengths included the ability to integrate digital analytics data with survey-based market research conducted by ComScore, as well as product integration with data management platforms (DMPs) and demand-side platforms (DSPs). In contrast, weaknesses include a dated user interface and lack of intuitive data visualisation capabilities, as well as predictive analytics support and data modelling. US-based marketing services firm, Neustar, meanwhile, is acquiring MarketShare Partners, a marketing analytics technology vendor whose offering taps into sales, marketing, macroeconomic and proprietary data to help CMOs improve attribution and reporting capabilities. Its clients include MasterCard, Intel and Twitter. In a statement, the company said acquiring MarketShare will expand Neustar’s leadership in marketing services with a data-driven solution that enables marketing leaders to plan, optimise and allocate online and offline marketing budgets and resources using data. “This transaction advances our growth strategy in the rapidly evolving $19 billion marketing data and analytics market and strengthens our position as a leading information services company,” said Lisa Hook, president and CEO of Neustar. Adobe has acquired the assets of ComScore’s Web analytics business, Digital Analytix, in a bid to further the analytics capabilities of its Marketing Cloud. Under the deal, Adobe is buying the technology assets and customer accounts of the Digital Analytix business and will add these to the Adobe Analytics unit of Marketing Cloud. The deal is expected to close in December and was announced in ComScore’s third-quarter results. Financial terms were not disclosed. The deal is reflective of ComScore’s plan to narrow its focus on the media industry measurement space to better compete with Nielsen, and comes as the group is set to merge with fellow player, Rentrak. Strengths included the ability to integrate digital analytics data with survey-based market research conducted by ComScore, as well as product integration with data management platforms (DMPs) and demand-side platforms (DSPs). In contrast, weaknesses include a dated user interface and lack of intuitive data visualisation capabilities, as well as predictive analytics support and data modelling.